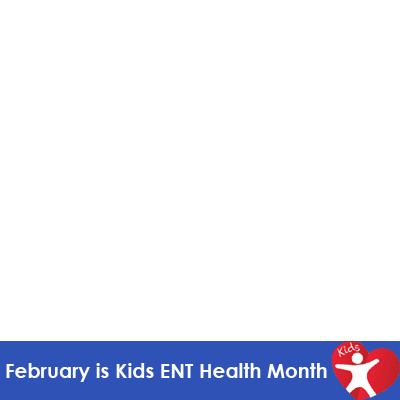 February is Kids ENT Health Month! From earaches to choking hazards, kids can suffer from a variety of ailments that require prompt diagnosis and treatment. Join the American Academy of Otolaryngology - Head and Neck Surgery as we raise awareness about pediatric ear, nose and throat health this month.